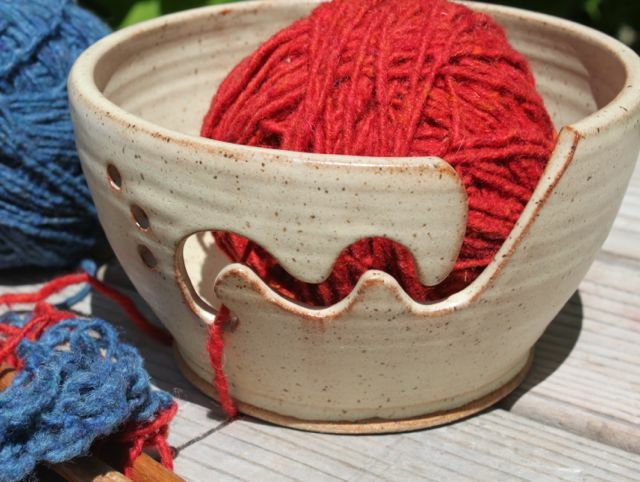 From a customer that just purchased 2 of my custom yarn bowls that were shipped to her last week. 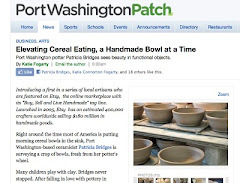 "My knitting bowls arrived yesterday and they are wonderful. I will pass along my praises of the time it took to arrive and the wonderful quality they are. I'm going to enjoy using them all the time."